One week off because of the national holiday in my country, Eid al-Fitr, and I took my time to have this short shots. 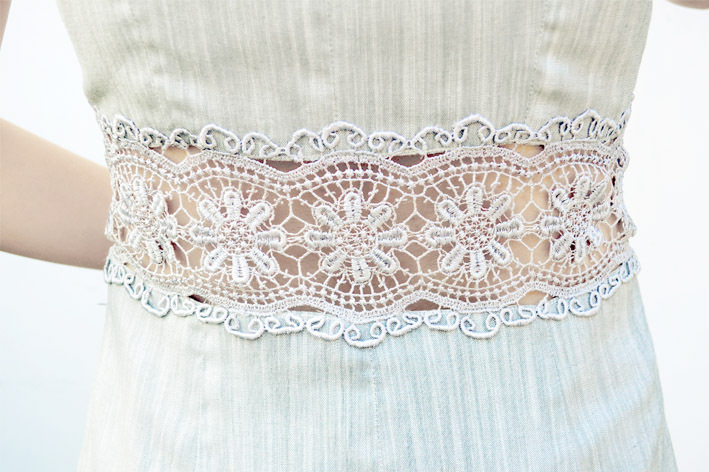 I never get bored with something lace, especially with details like this. Major Love with your shoes!! Hi! I've followed you...I'm a fashionista too hehe. would you mind to follow me back?